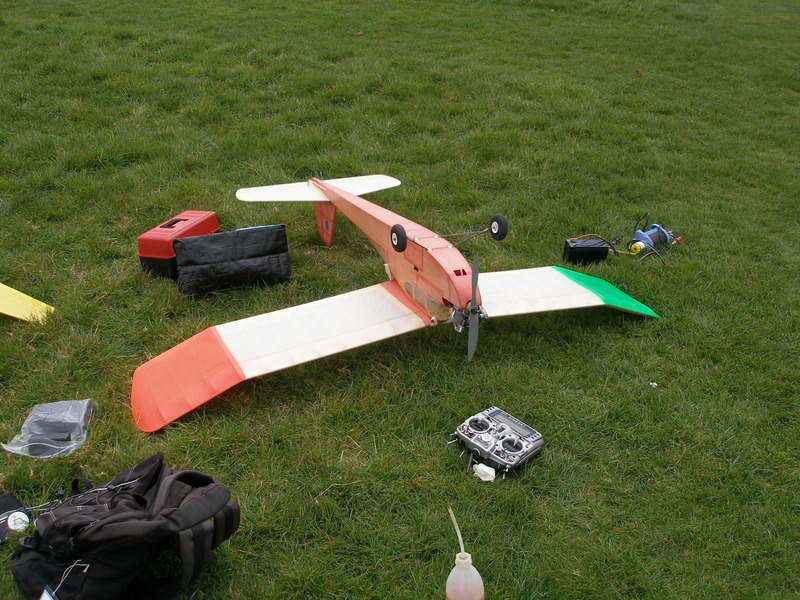 Some snaps to give an idea of what was going on. 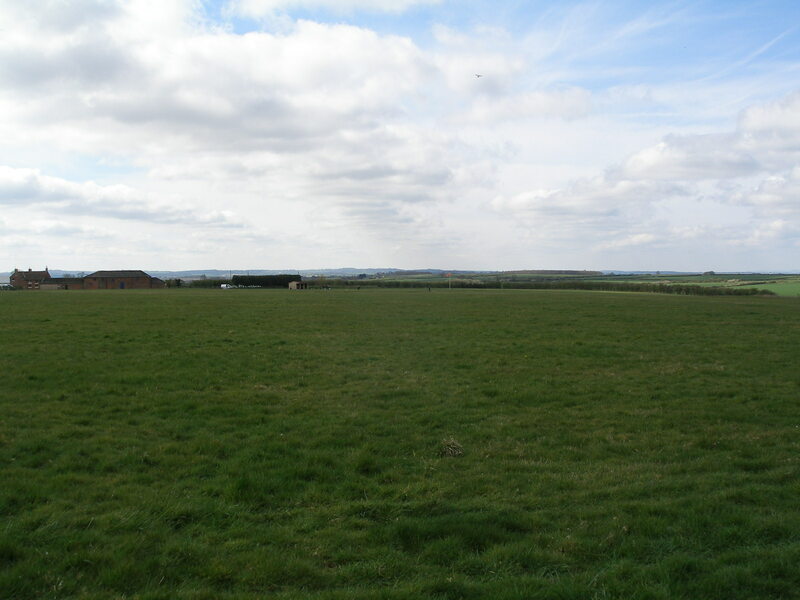 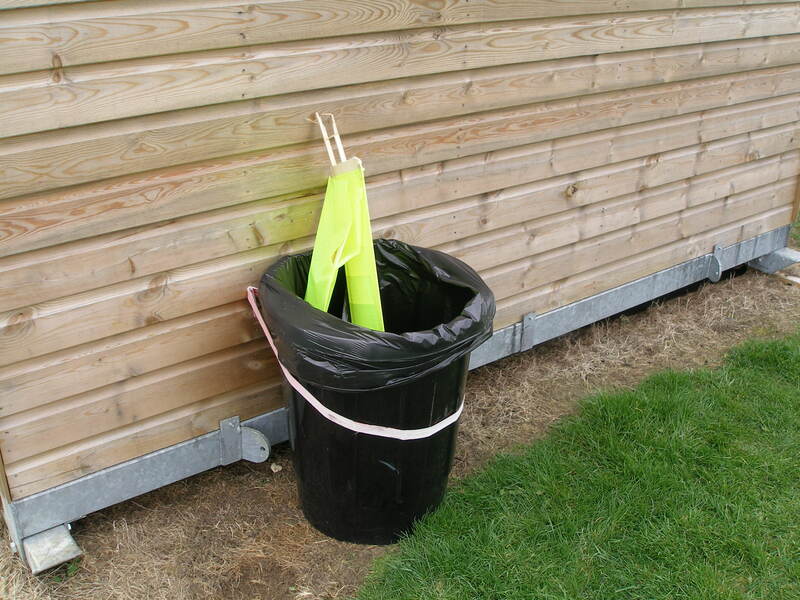 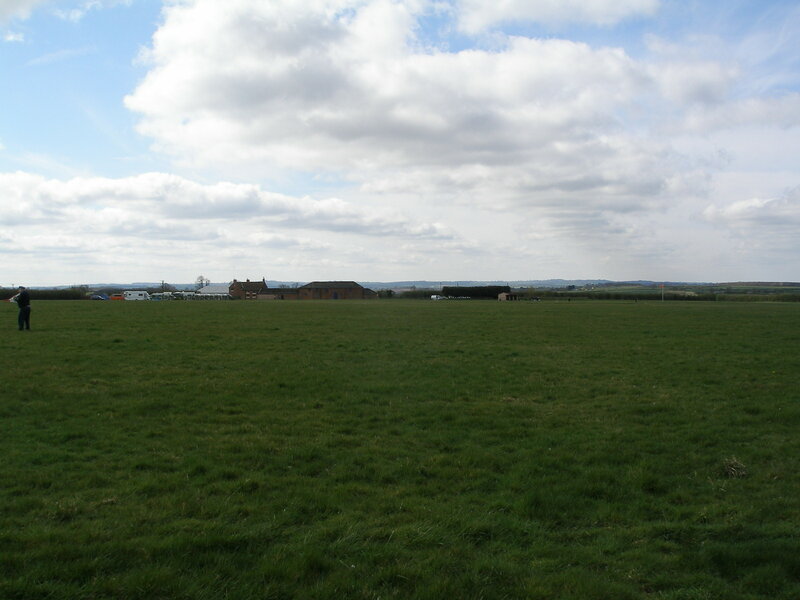 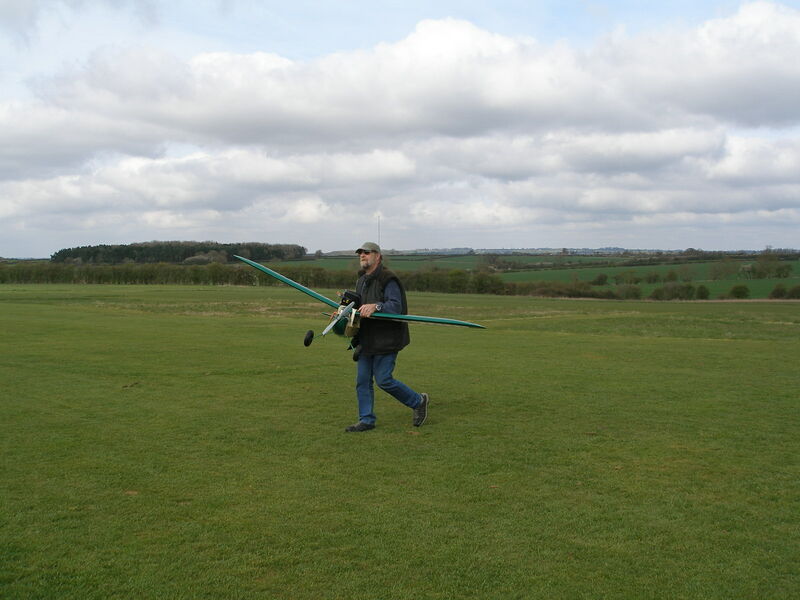 The moderate wind direction was down the length of the field from the East. 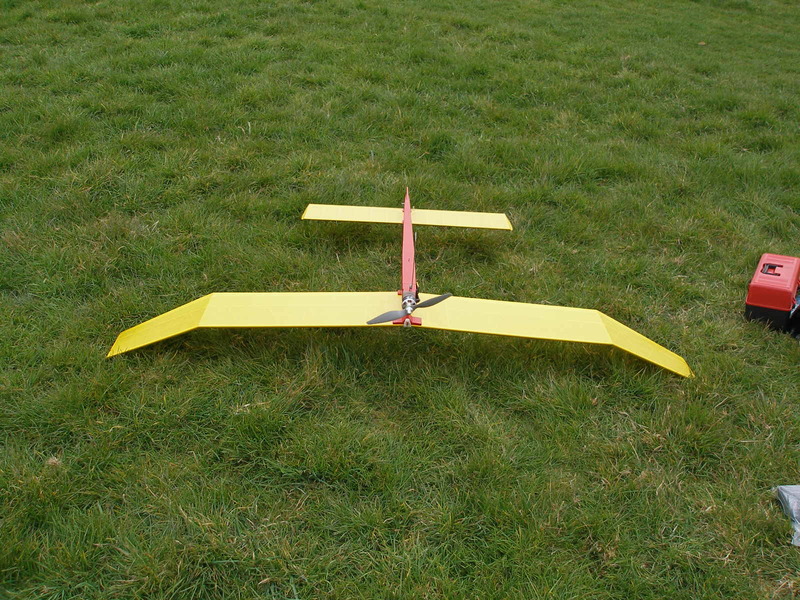 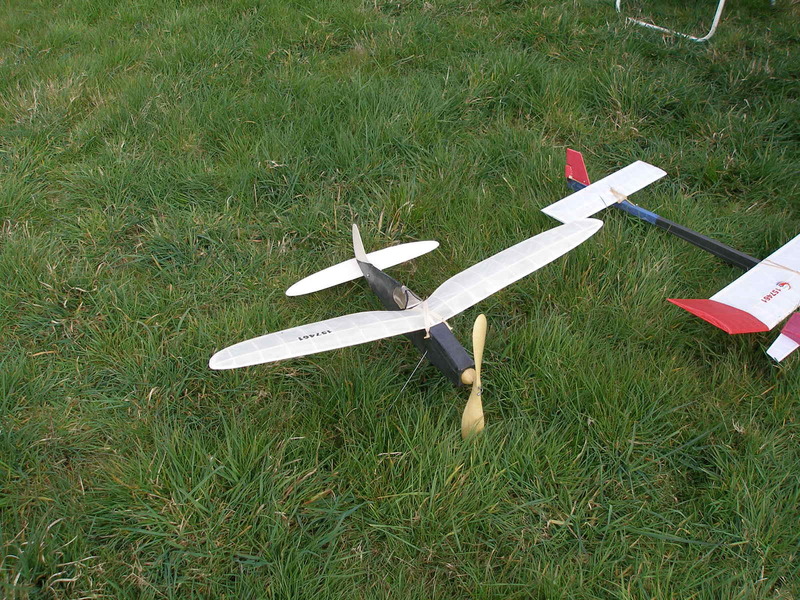 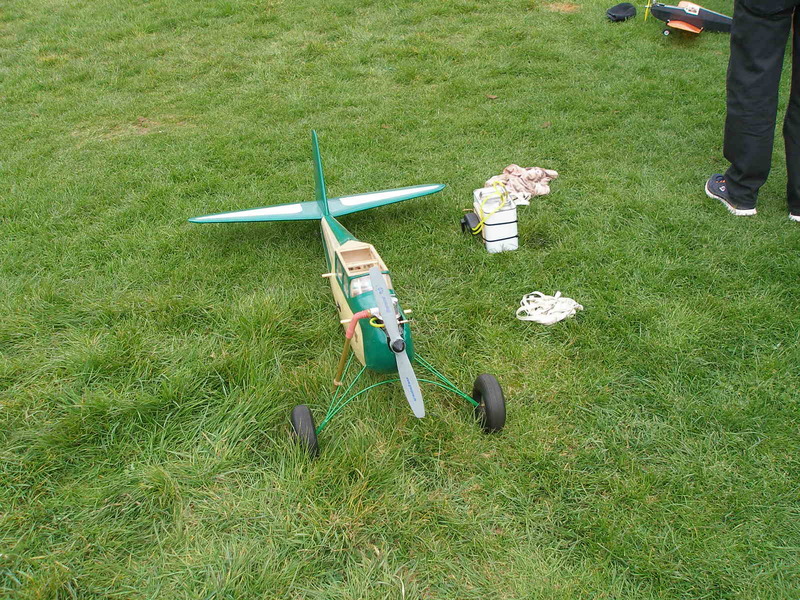 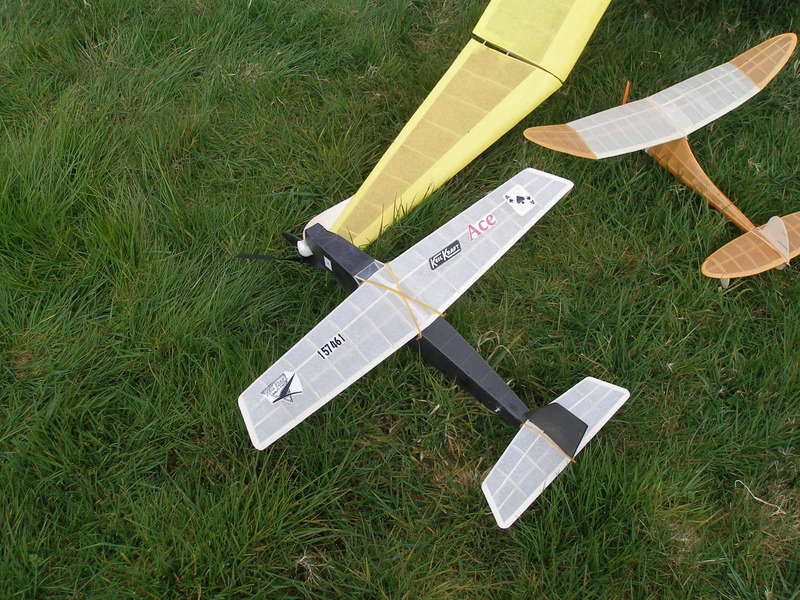 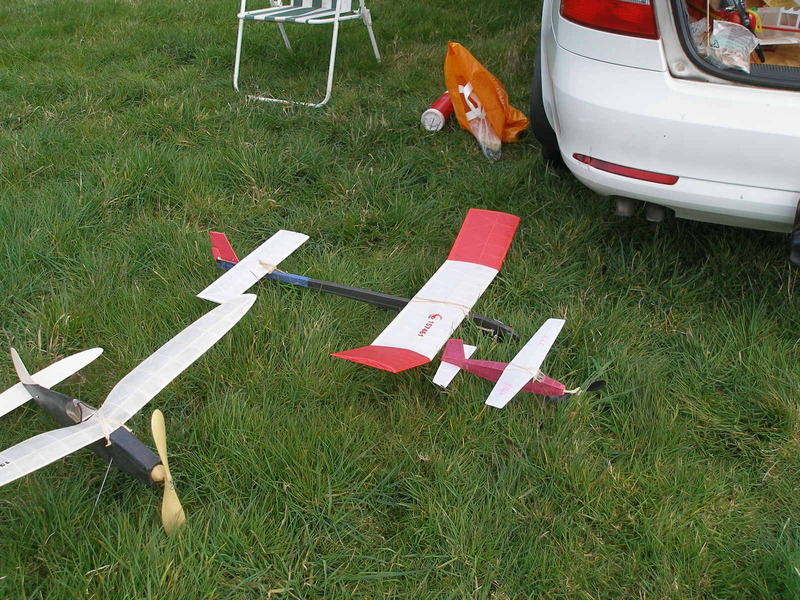 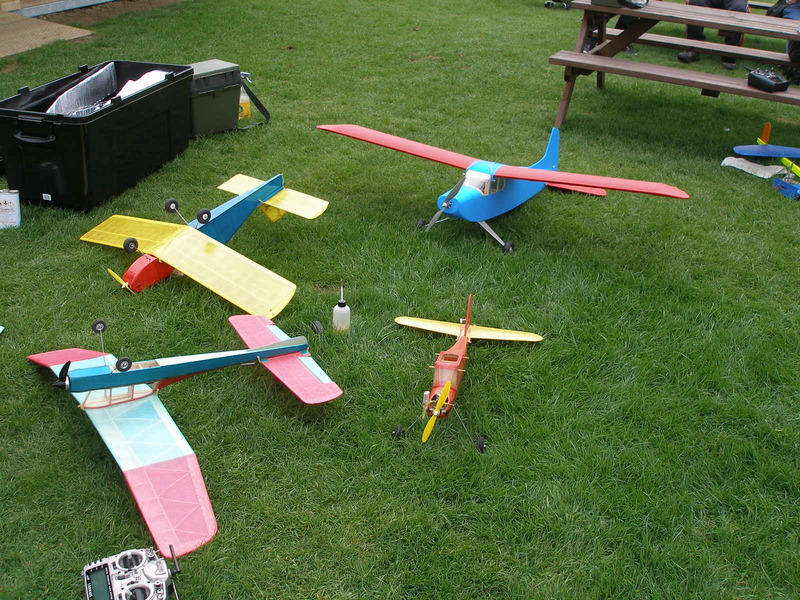 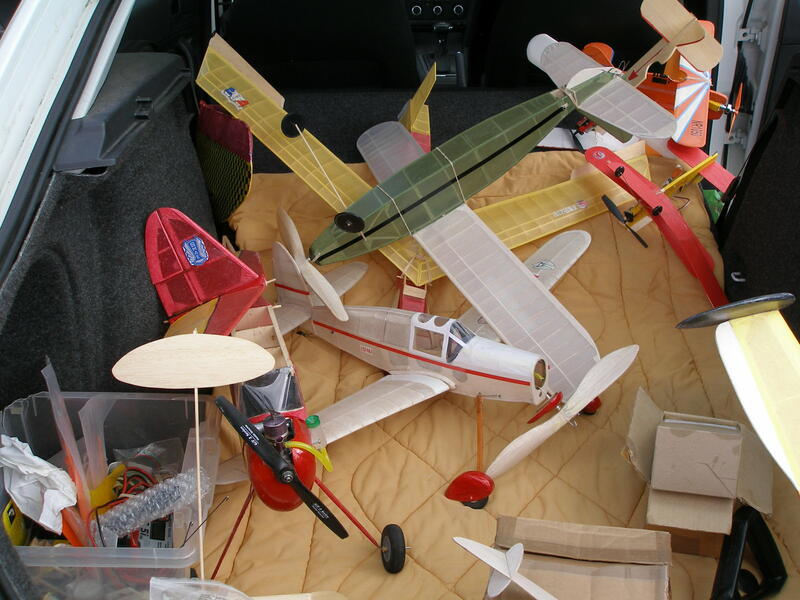 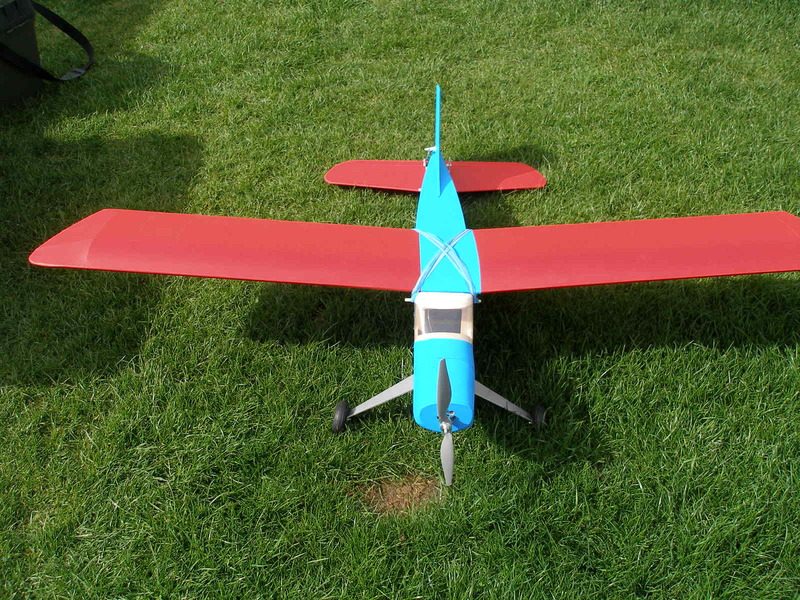 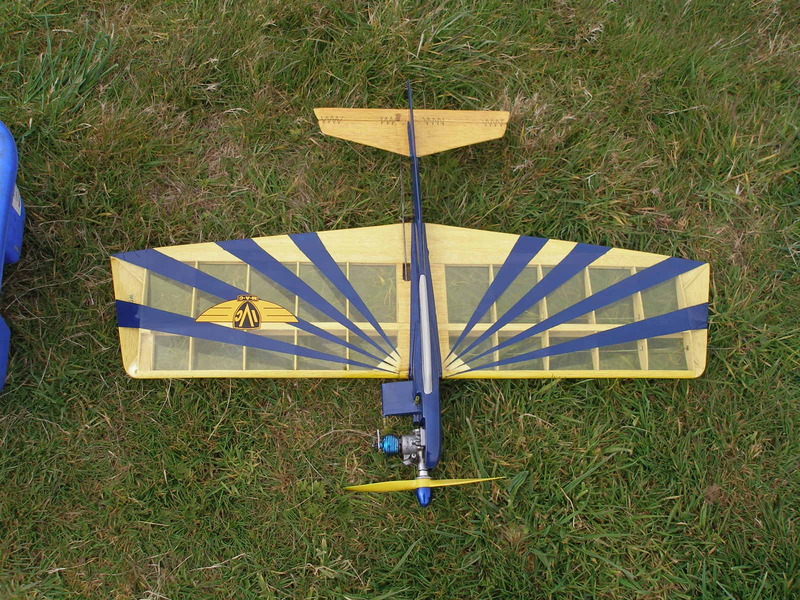 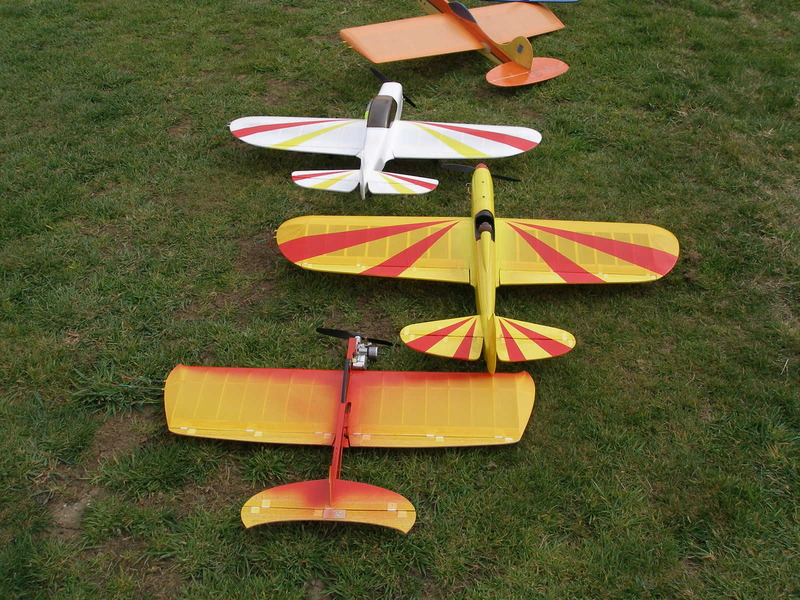 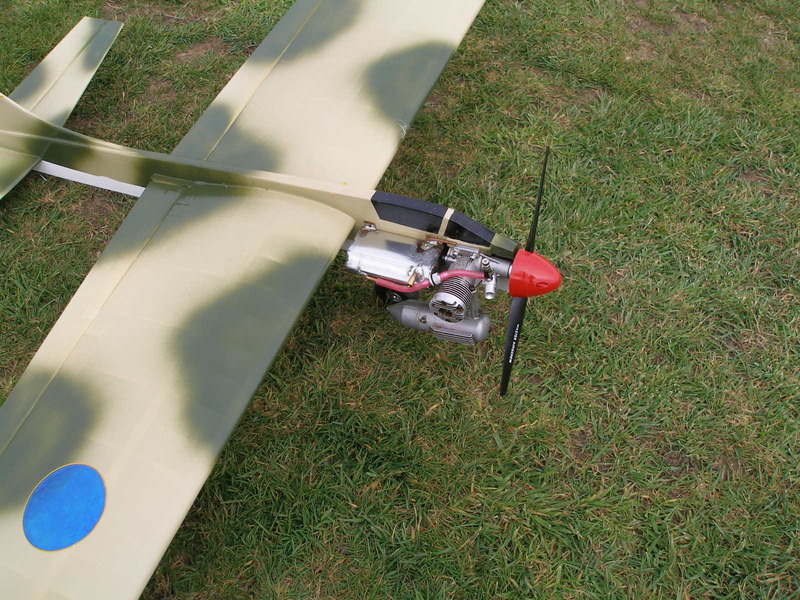 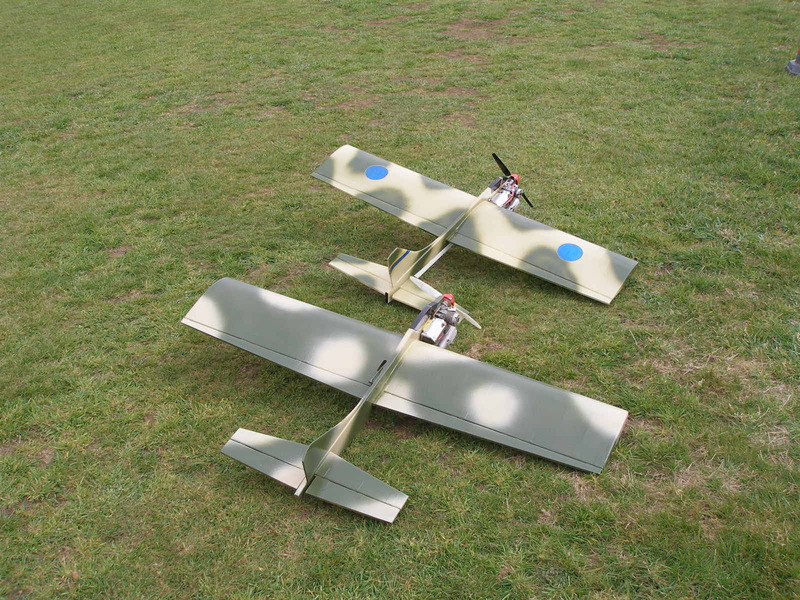 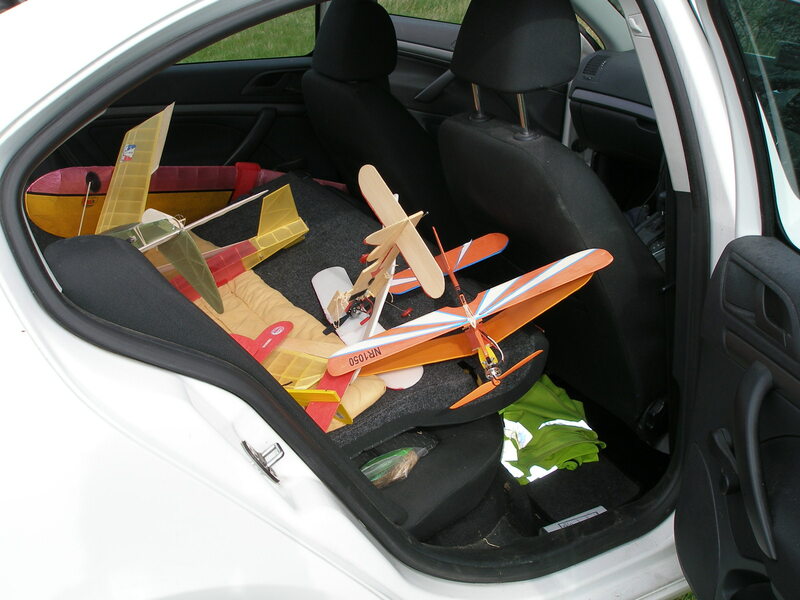 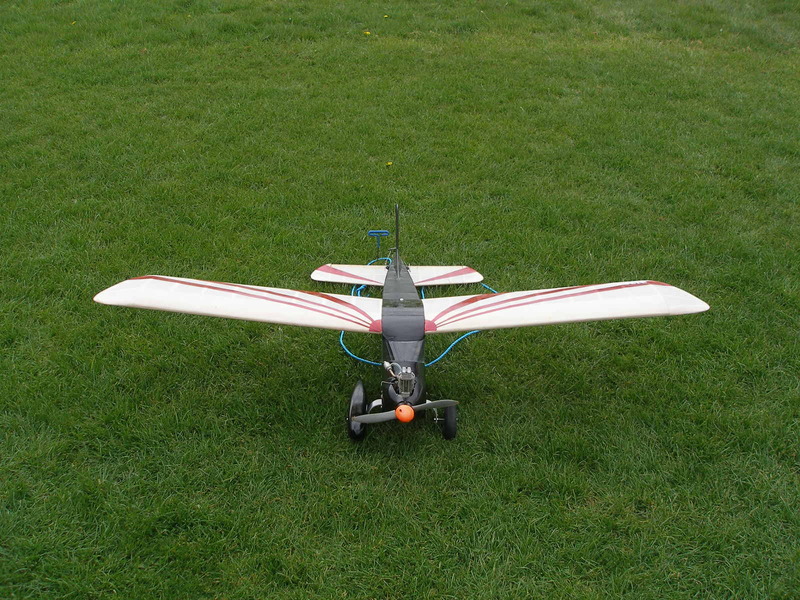 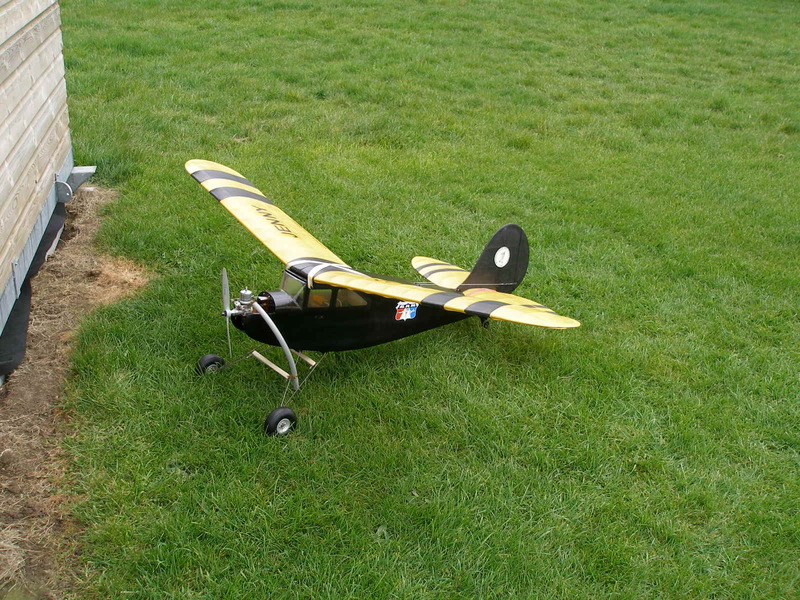 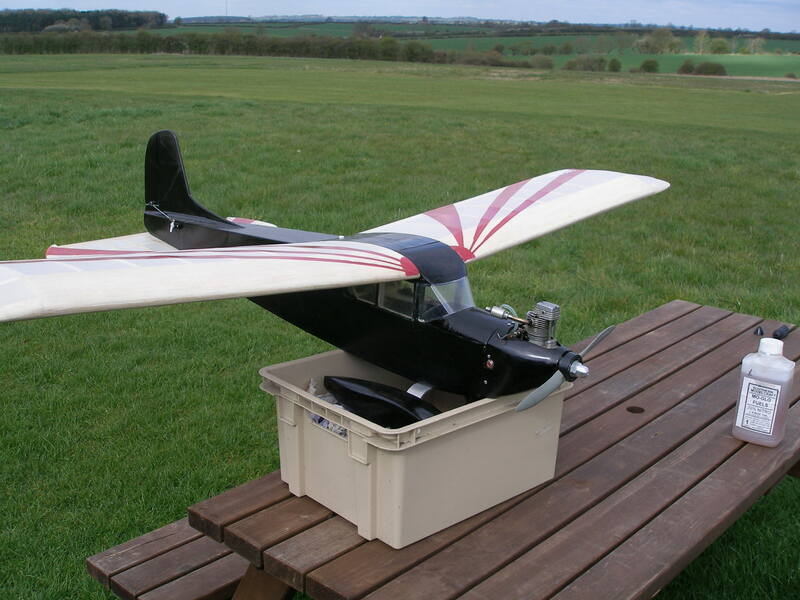 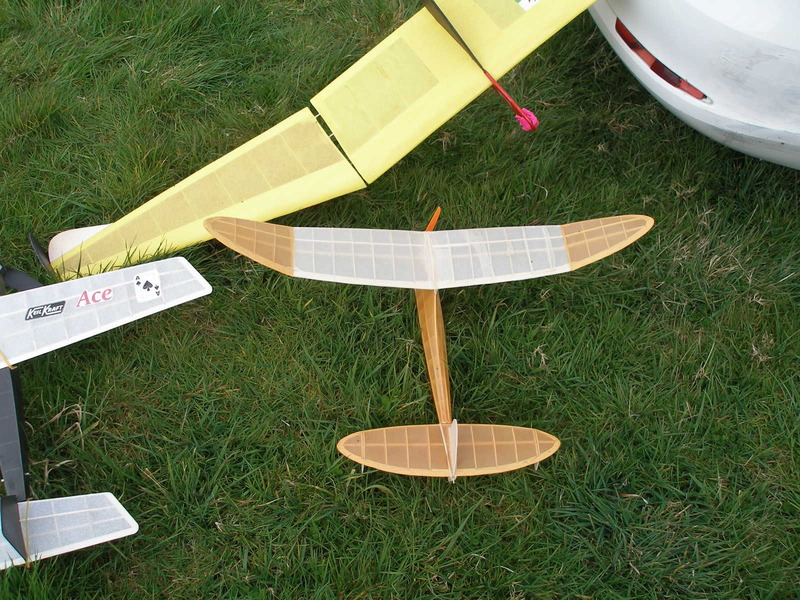 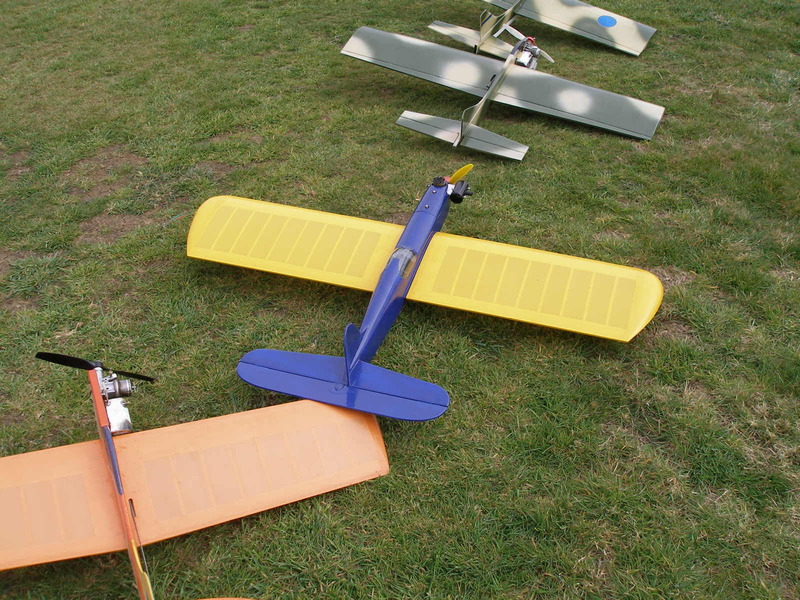 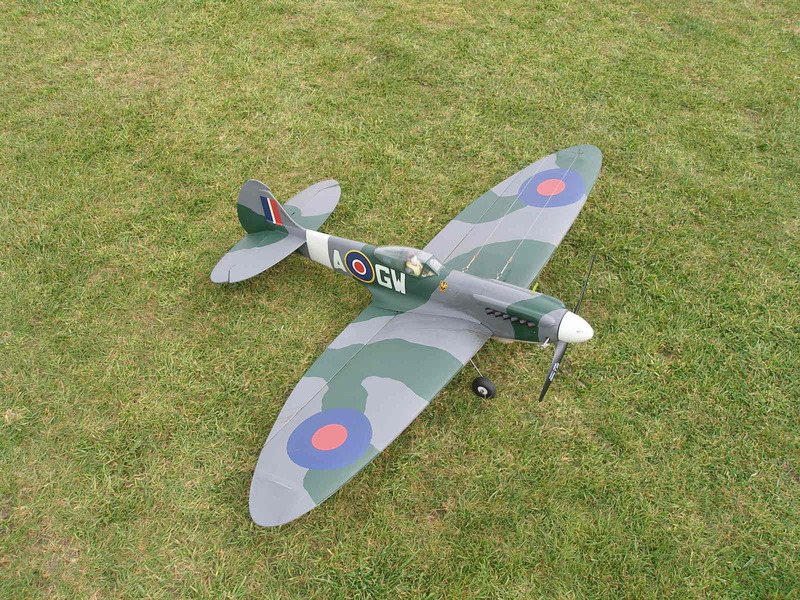 It was possible to fly small free flight models in the lee of the big hedge. 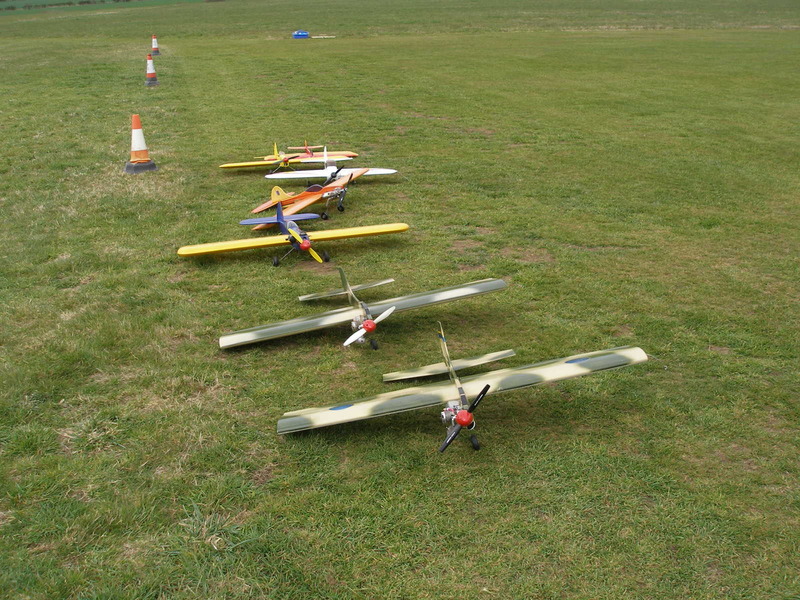 Sun was shining though and everybody seemed very cheerful.